If I had to buy an off-contract phone right now, it would probably be this one. Do keep in mind, though, that this kind of price comes with a few limitations. There is not yet a current-generation model that supports LTE, so if you want that, you will have to buy last year's LTE model. 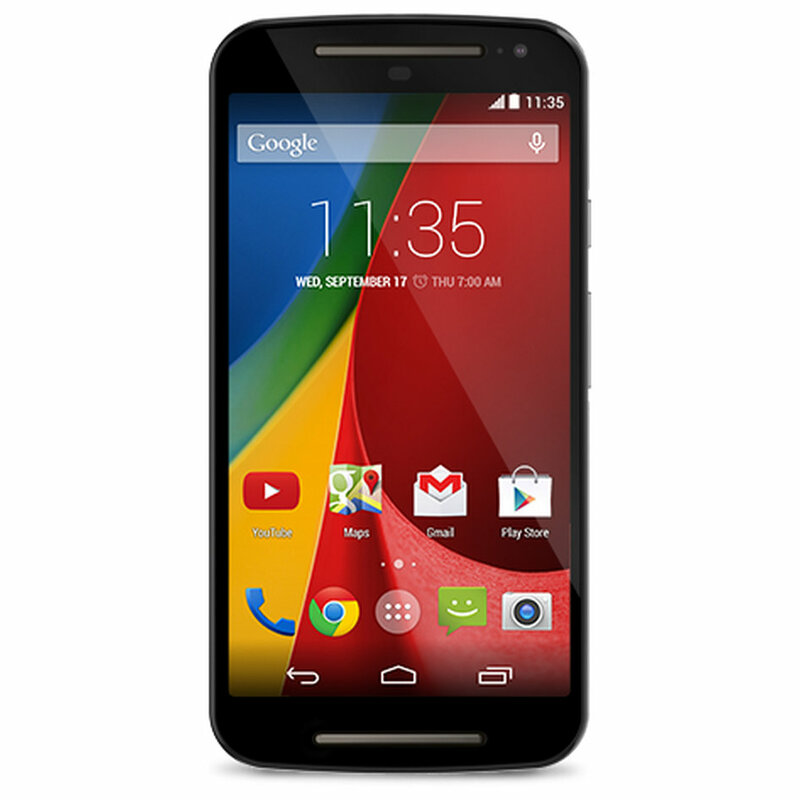 Also, Motorola does not make a CDMA version of the Moto G, so this will not work out for Sprint and Verizon customers. You do still get Motorola's very clean version of Android and speedy updates; in fact, this Moto G has already been updated to 5.0 Lollipop. You can get a Motorola phone with a 5", 720p screen that has been running Lollipop since mid-November for $149 today. It might not be the best phone for everyone, but the Moto G is definitely among the better buying options for many.